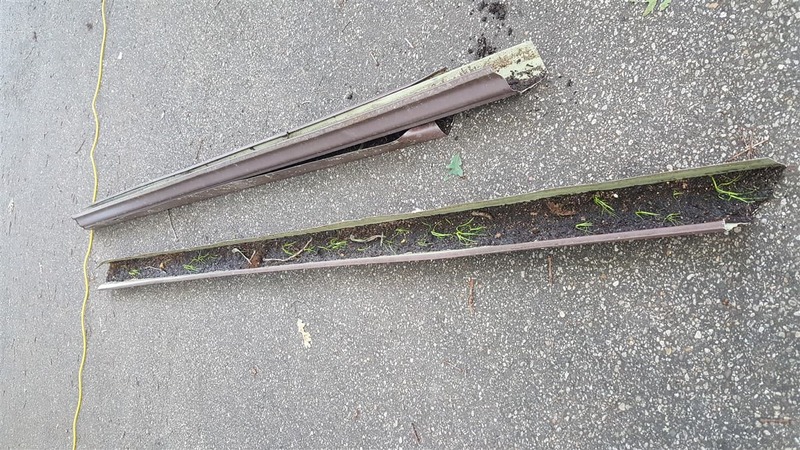 What sizes do your gutter guards come in? 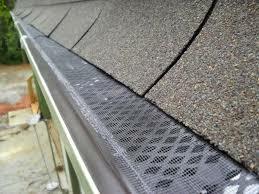 Gutter guards come in 5" and 6". 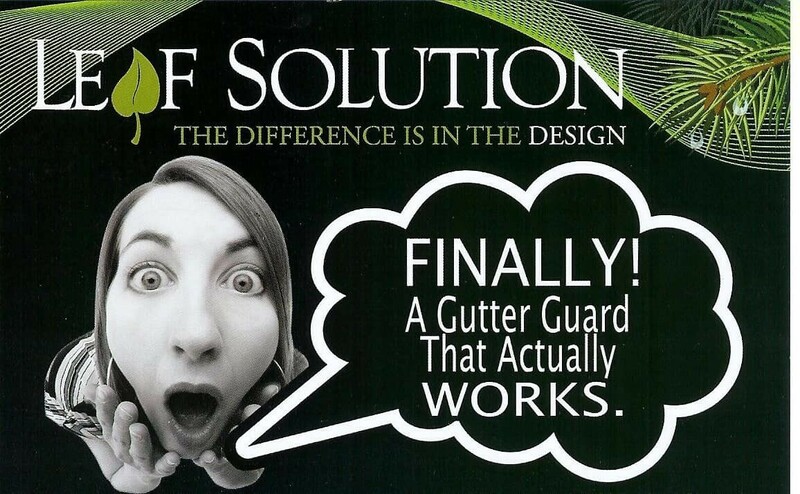 Is Leaf Solution a maintenance free product?